ALTA - Introducing ALTA's First Commercial Network! Introducing ALTA's First Commercial Network! If you're looking for a networking opportunity and a forum to discuss policy and trends in commercial transactions, this is the place! Don't miss this opportunity: ALTA's hotel room block is already sold out! Anyone currently engaged in the business of commercial title is welcome to attend. 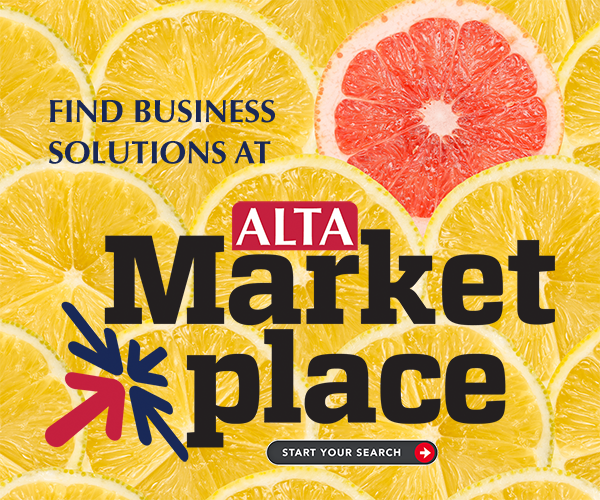 Head to Chicago June 3-5 for the ALTA Commercial Network!